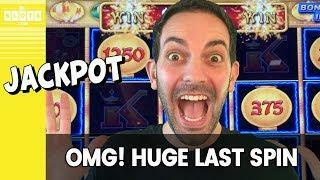 • Last Spin JACKPOT! 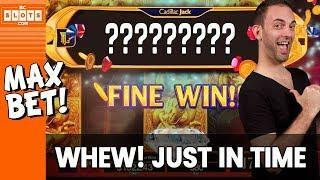 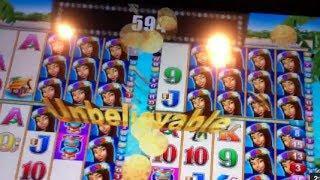 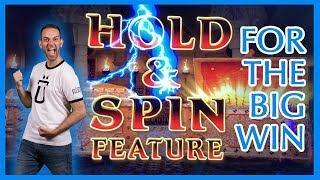 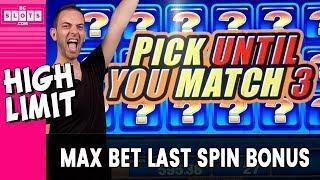 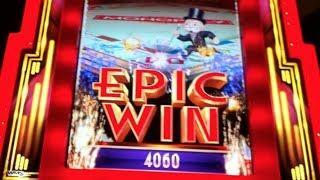 • Lucky Chance @ Cosmo Las Vegas • BCSlots • mifstudder • • Last Spin JACKPOT! 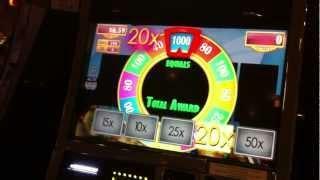 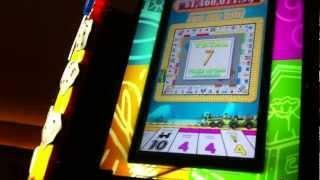 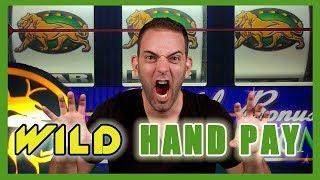 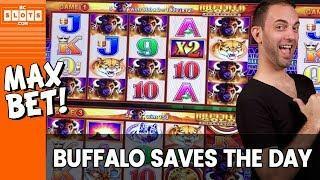 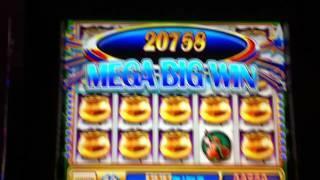 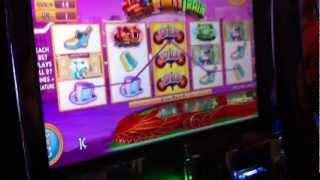 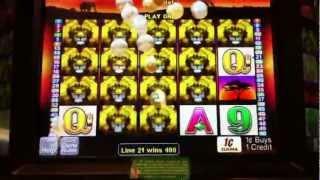 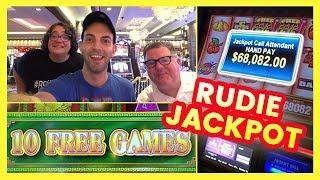 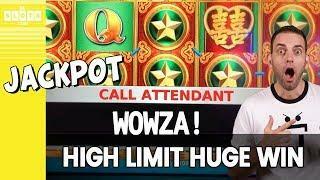 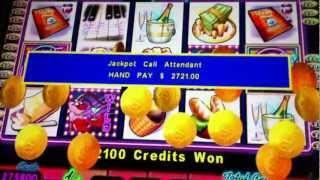 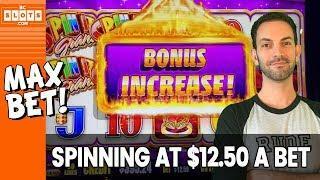 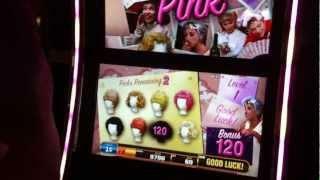 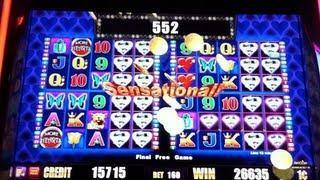 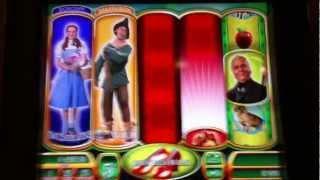 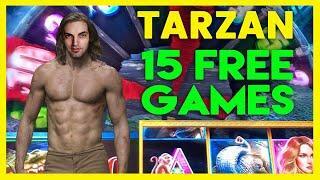 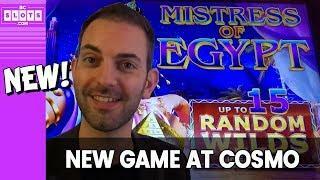 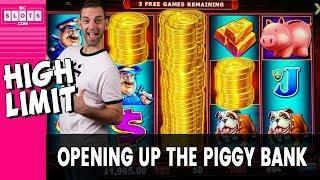 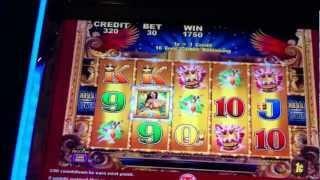 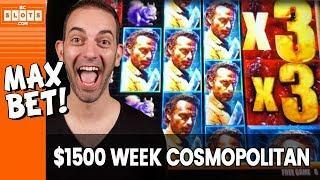 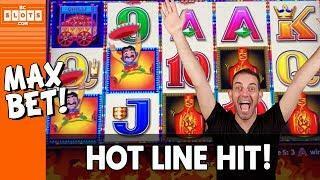 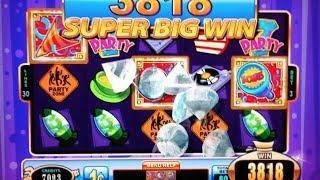 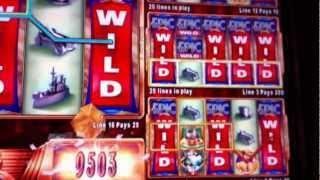 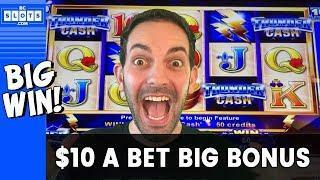 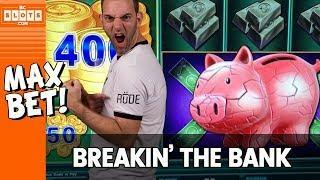 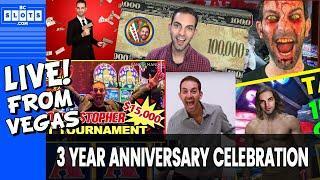 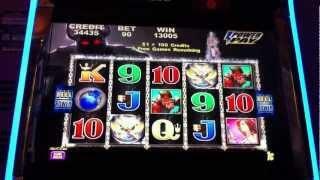 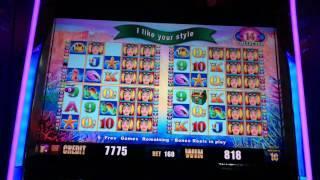 • Lucky Chance @ Cosmo Las Vegas • BCSlots Watch Brian Christopher play Slot Machines from the Casino! 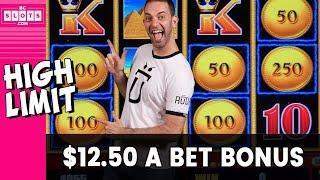 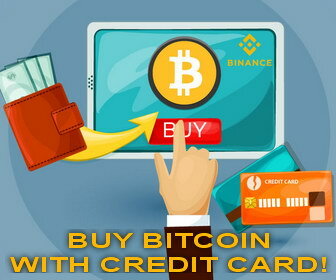 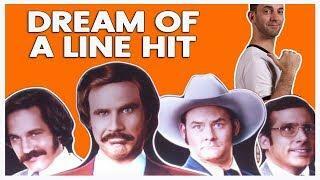 • SUBSCRIBE to Brian Christopher Slots: https://bit.